Welcome to Simple Spaces, located in the heart of the Kawartha Lakes. My name is Jannah Britton and our mission is to take the frustration out of the organizational process and leave my clients with a space that they love. 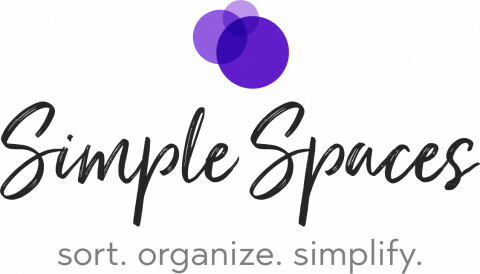 Simple spaces was born out of my desire to help others with the everyday clutter in people's homes. We work with homeowners, cottagers, teachers and seniors and focus on home organizing, moving, downsizing, and creating organizational systems for home and classroom. We believe this little passion project of ours creates lasting solutions that will bring serenity and simplicity back to your space!